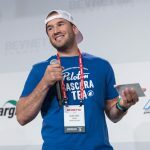 The company took the crown from a group of five other innovative early stage beverage brands -- NITRO Beverage Co, Sip City, Cusa Tea, Drink Peloton and Element Shrub -- participating in the final round of the Showdown. 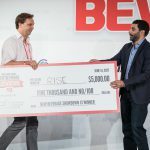 The finalists moved one step closer to winning the grand prize of $5,000 in cash and additional prizes. 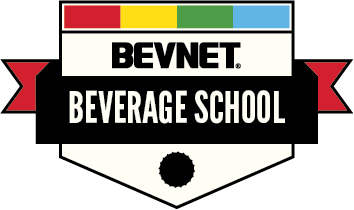 Startup beverage brands Legacy Juice Works, Bear Squeeze, Zen Basil, KRā, Kabaki and Mixwell advanced to the finals of New Beverage Showdown 14 during day one of BevNET Live Winter 2017, moving one step closer to winning the grand prize of $10,000 in cash and prizes. 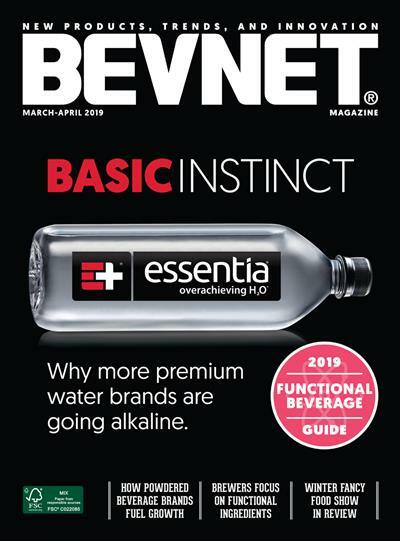 In a wide ranging presentation on beverage trends, Weiland discusses topics such as the rapid growth of drinkable bone broths and fermented beverages, why cold brew coffee still has room to expand, and why he thinks tree waters are a way off from competing with coconut and watermelon waters. 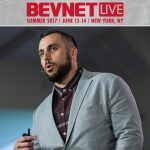 Three days prior to the blockbuster announcement that Amazon would acquire Whole Foods for $13.7 billion, Matt Jimenez, the senior category leader for Whole Foods’ global grocery team took the stage at BevNET Live Summer 2017 and discussed recent changes to the company’s grocery management structure and buying processes. 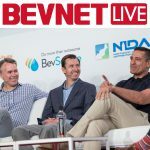 During last week's BevNET Live Expo, suppliers and flavoring companies took over the conference floor to showcase their latest innovations. 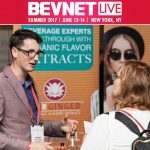 Reporters from BevNET sister site Project NOSH walked the floor to survey exhibitors on what they think are the top trends of the flavor world right now. 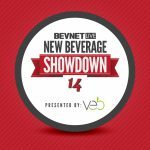 Rise Brewing Company is touting its coveted crown as the winner of New Beverage Showdown 13 after claiming the top spot in the early-stage beverage brand competition. 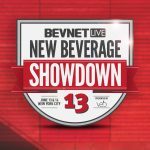 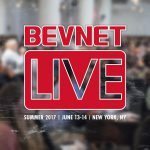 Co-founders Grant Gyesky and Jarrett McGovern competed against entrepreneurs from five other brands participating in the final round of the Showdown, which is intertwined with BevNET Live Summer 2017 and held at Metropolitan West in New York City. 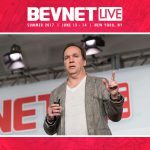 The delivery of the message was softer, with a few jokes thrown in, but the connective lesson from presentations at Day One of BevNET Live Summer 2017 was quite clear and quite serious: In a rapidly changing world, your business needs to keep up the pace or get stuck in the past.